“Evolving to Earth’s intelligence to rise up rooted, like trees”. Industrial production remains a key driver for innovation, productivity, growth and job creation. Setting a vision and outline towards high added value research technologies for the Factory of the Future, which have to be environmental friendly, socially sustainable and highly performing. 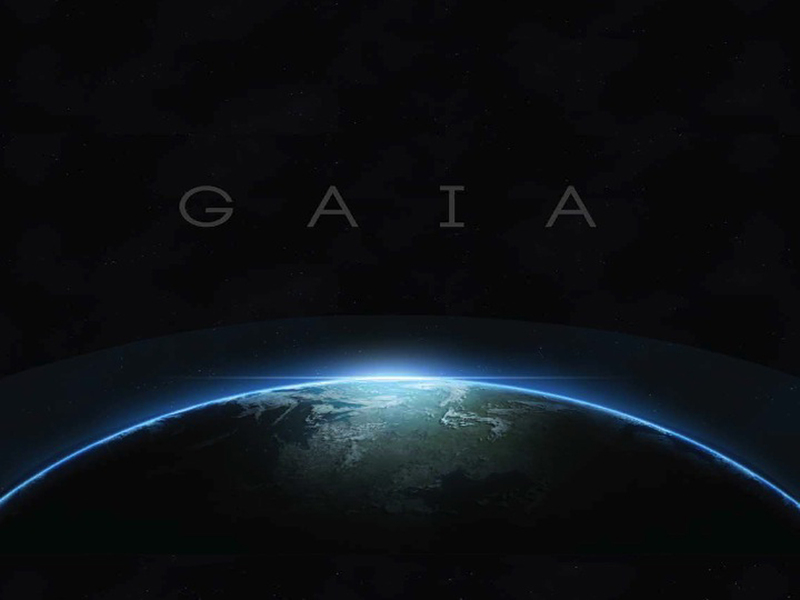 GAIA is a factory of knowledge, research and applications from the world of quantum mechanics; a space-based factory of solar energy production; and a factory of quantum entangled particles. GAIA proposes a way to hack the earth as super organism that is the planet from the smallest particles of matter to the atmosphere into applied quantum entanglement to revert the effects o the planet’s temperature rising from entangled particles sent to the atmosphere, to control and restore the depletion of the layers of the atmosphere. 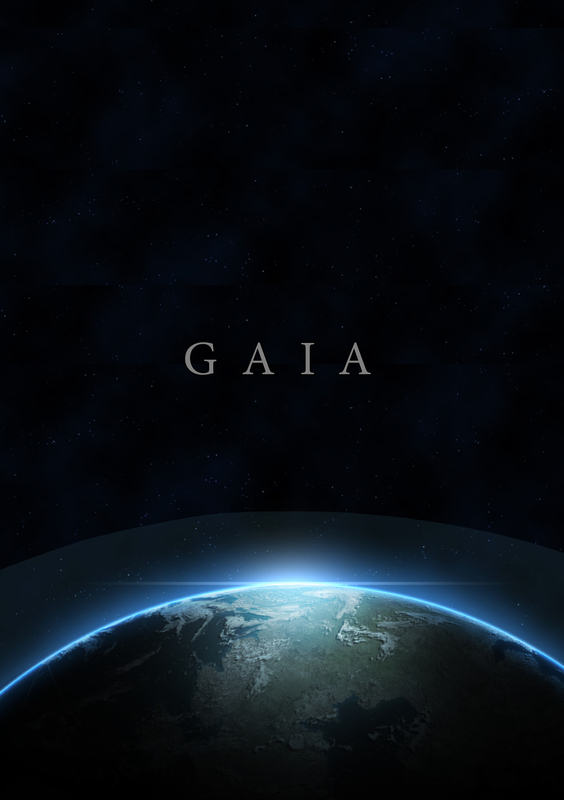 GAIA suggests a step closer for co-evolution of the human being with the world. HOW TO CONNECT GEOLGY TO BIOLOGY? 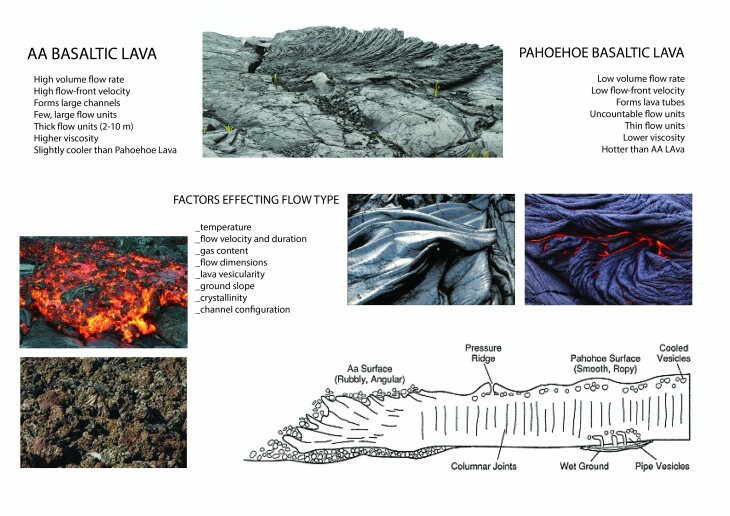 HOW TO SIMULATE AND CONTROL LAVA FLOW? 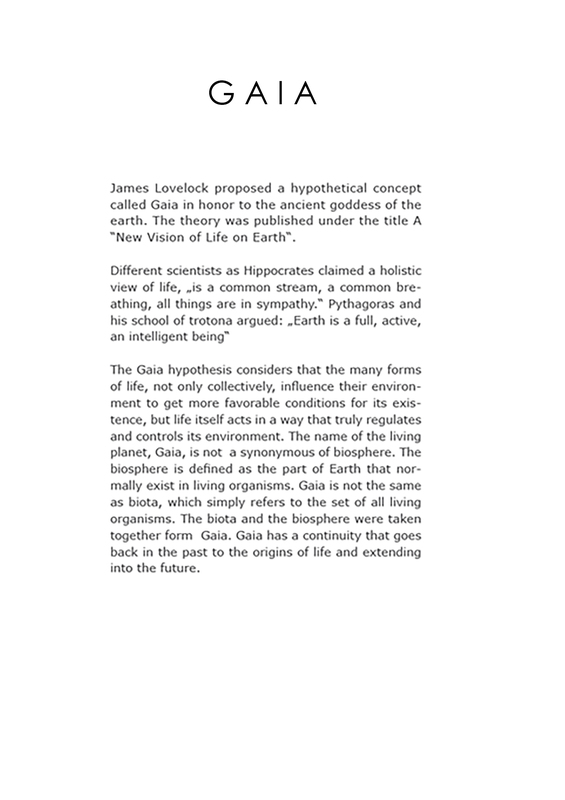 HOW TO CREATE HABITATS FOR ANMALS TO EXTRACT LOGICS FROM THEIR SYMBIOTIC RELATIONSHIPS? Take the trash out. Where exactly is out? 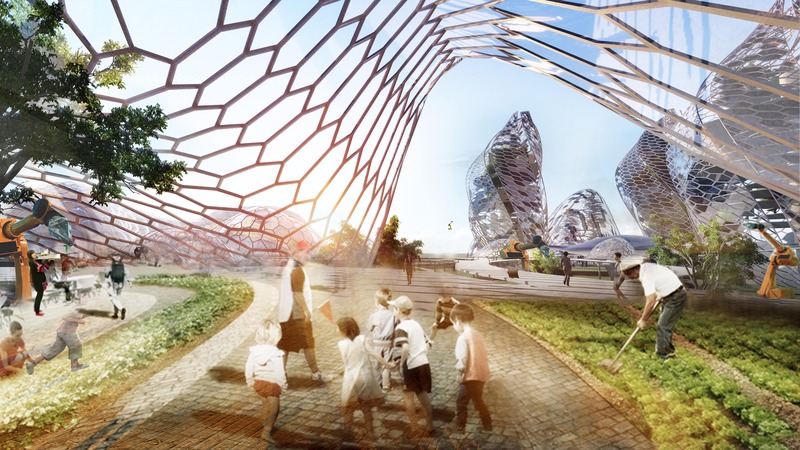 We are in a time where the problem of waste is looming large. The magnitude of this issue still ambiguous to a large part of the population. Waste can be regarded as a human concept as there appears to be no such thing as waste in nature. 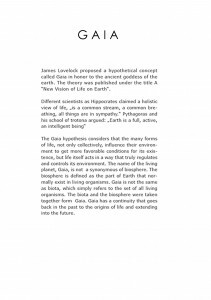 Then comes the introduction of us humans into this perfect cycle. 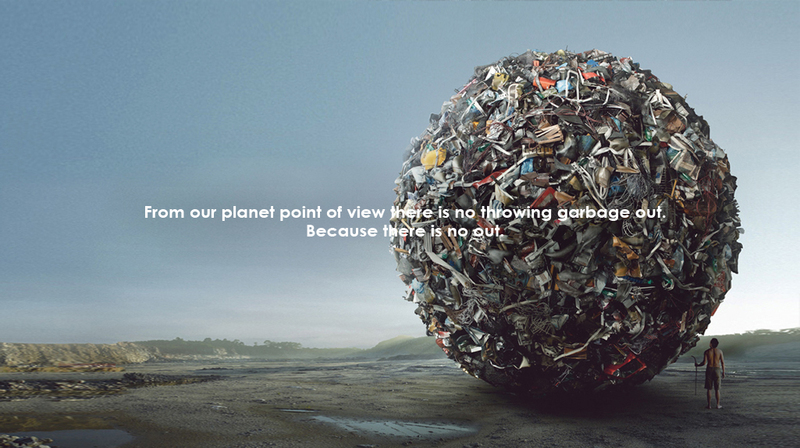 The presence of waste is an indication of over consumption and inefficient use of material, thereby reducing the Earth’s capacity to supply new raw materials in the future. 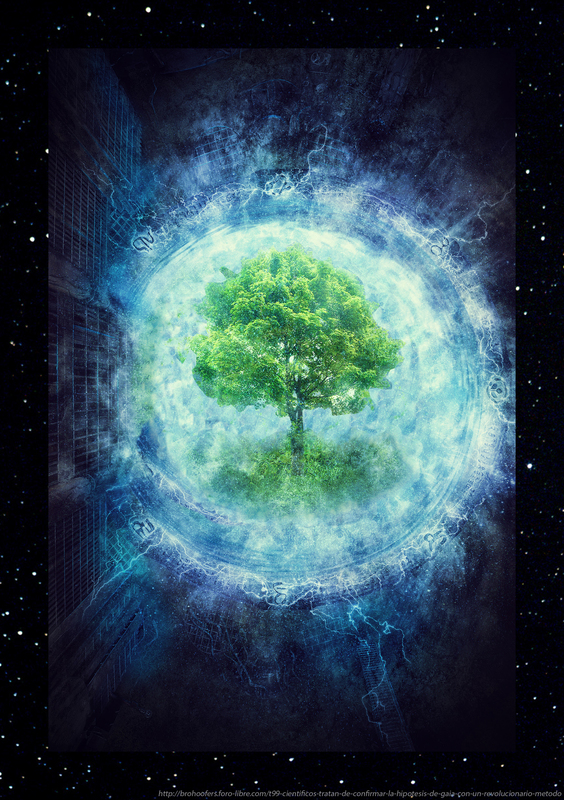 Valuable resources in the form of matter and energy are lost during waste disposal, requiring that a greater burden be placed on ecosystems to provide these. 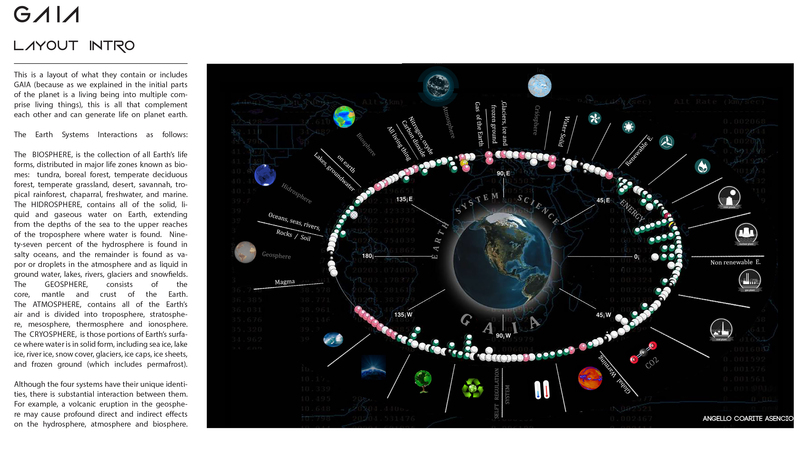 The main problem is the sheer volume of waste being produced and how we deal with it.